—all in the shadow of a looming rebellion. Devastated by a personal tragedy, Ryan Locke seeks distraction on an archaeological dig in the heartland of Africa. There he meets Tia Cole, who has eerily accurate dreams about the fossils coming out of the ground—fossils that have lain hidden for a quarter of a million years. Locke, a young philosophy professor, has searched futilely for answers in the works of the great thinkers. Now he hopes to find wisdom in the place where humanity began. Instead, he is caught up in the birth of a rebellion, and finds himself in love with a woman whose mysterious dreams may trace back to her troubled childhood, or may be something more. 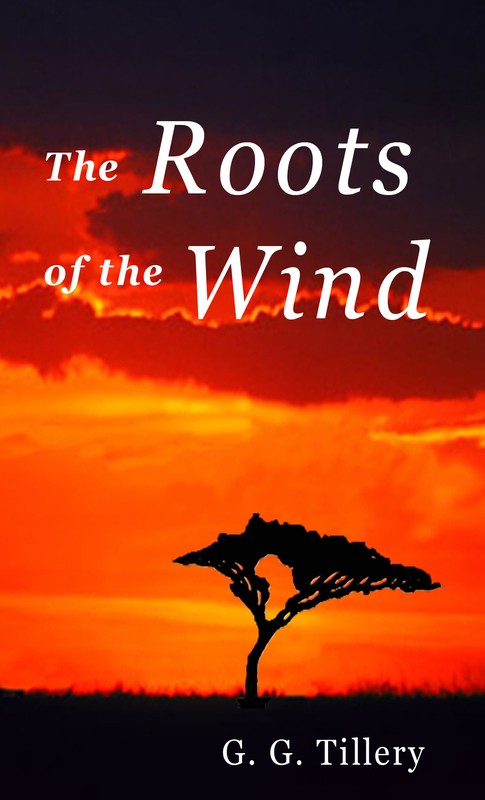 Set in a remote corner of Congo, and drawing its atmosphere and detail from an expedition in which the author took part, The Roots of the Wind is a suspenseful adventure that also explores the belief systems that enmesh us all.